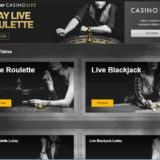 MyBet Live Casino - A live casino with a difference! Limited number of games (3). 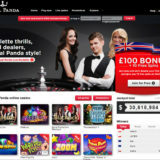 Mybet no longer operate in the UK market, so I’m really unable to keep this review up to date for my non UK visitors. 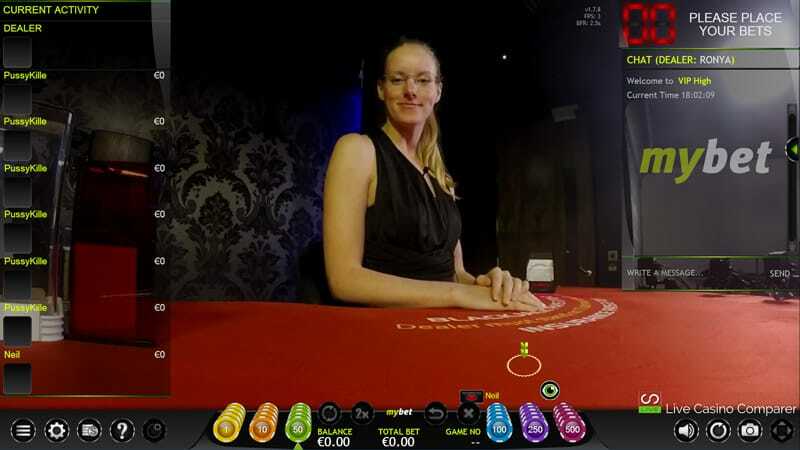 If you are looking for an Extreme Live Casino, I’d recommend Energy Casino, as they have a full selection of games from Extreme. Mybet are better known across Europe as a very popular and trusted sportsbook. 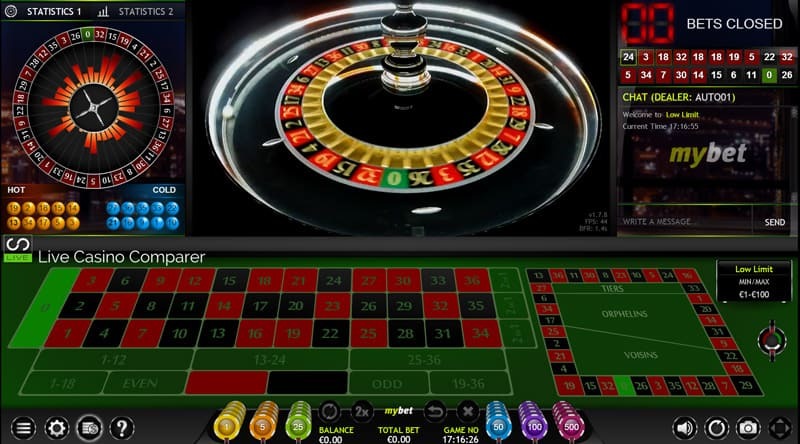 Unfortunately players from the UK cannot access the sportsbook but we can access their online and live casinos. 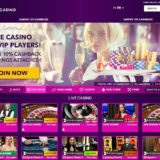 The Live Casino has recently undergone a make over with Mybet switching live casino providers to Extreme Live Gaming after Amaya Gaming withdrew from the European Market place. 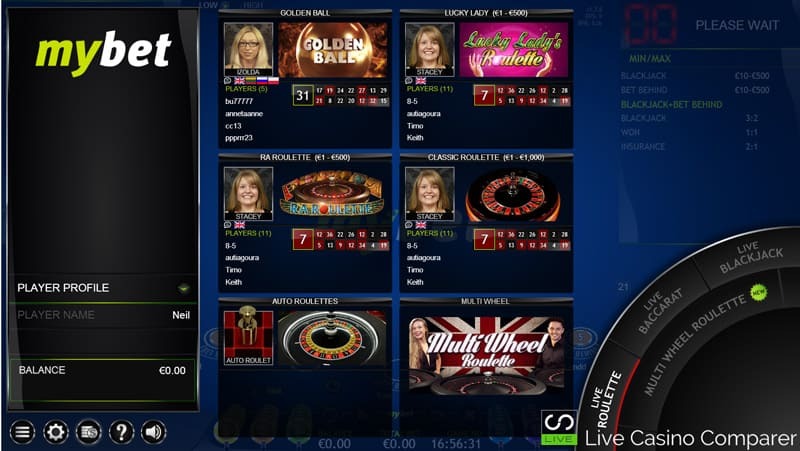 Personally I’m really pleased with this choice as I think the Extreme Live Gaming product is really good and gives players something different from the more established European live casino brands such as Evolution Gaming. Whilst the game choice may not be as comprehensive the playing experience is very good. The live Casino seems more personal when you’re playing and the dealers are certainly very chatty. What I like particularly is that the dealers remember you and new innovations are being constantly added to make the experience even better. 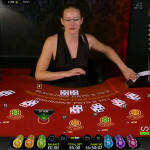 Blackjack comes with three tables and you’ve got a choice of the lower stakes tables or the VIP table. For both of these you can choose your stake level. The game is played with 8 decks, the dealer takes two cards and doubles are possible on anything. Dealer blackjacks are checked before the hands are played out. The Bet Behind side bet is optional. Games are fairly quick with 11 seconds between each hand. 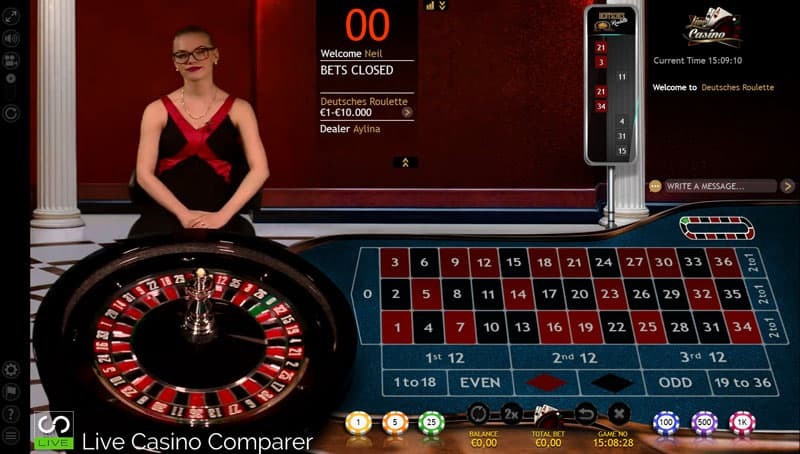 Roulette – Comes in standard European form and also has four different versions, two with “Side Bets”. Golden Ball Roulette – one lucky player who tops a leader board for the most amount of bets in a 30 minute period gets to choose when to release the ball into the reel. Automatic Roulette – Where a reel wheel is spun by compressed air and a ball is automatically released. 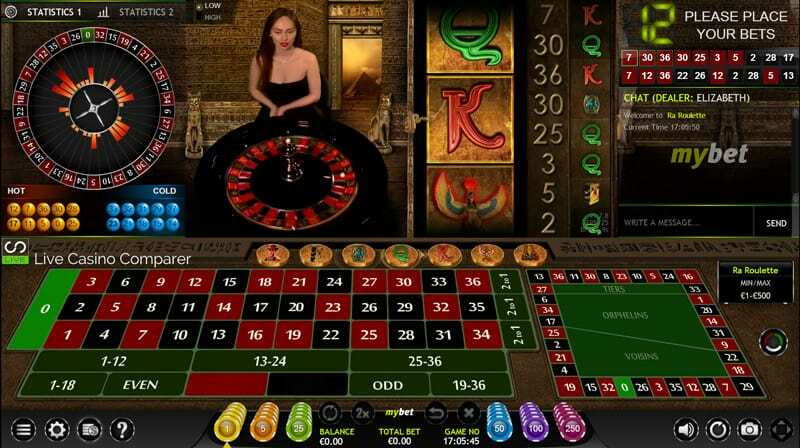 Ra Roulette – where you can also bet on a range of symbols taken from the Book of RA slot. 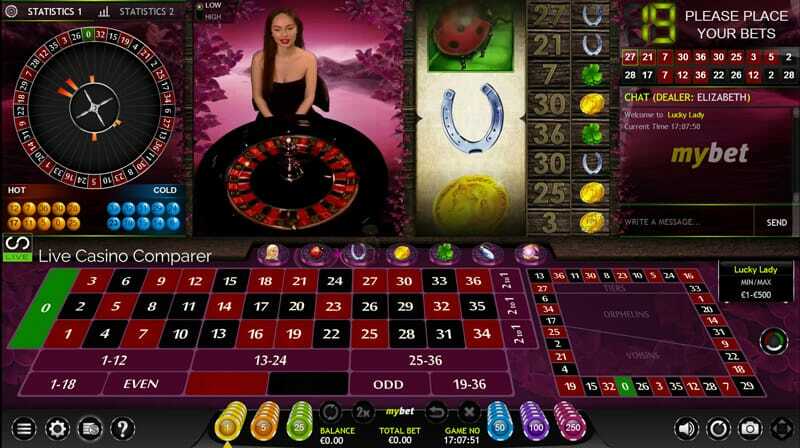 Lady Luck Roulette – where you can also bet on a range of symbols taken from the Lady Luck slot. Each of the symbols carries a different payout value and if you bet on the one where the pointer stops your bet is paid out multiplied by the odds for that symbol. Traditional Baccarat with Banker / Player / Tie bets. Super 6 where you can bet additionally on the banker getting a score of 6 and BIG and Small side bets. Both versions are played from the same table, just with different overlaid skins. 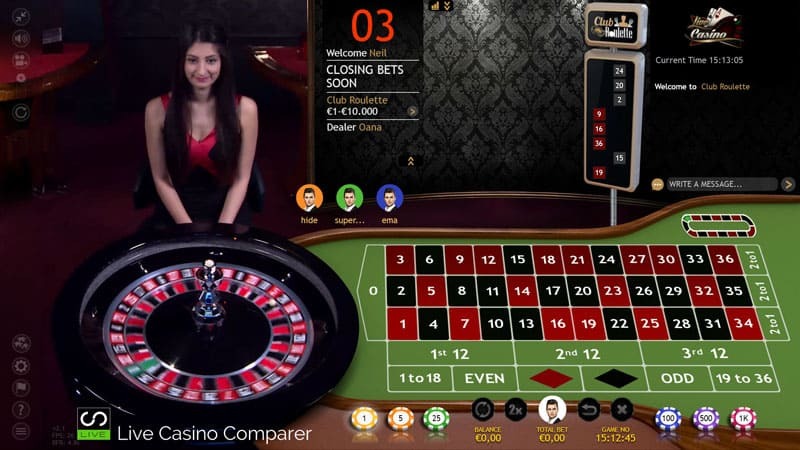 There is a Multi Window option for roulette so you can play more than one table at the same time. Xmode can be used on Golden Ball Roulette. This gives you the ability to zoom into the wheel at any time. A lot of thought has gone into the playing interface. All the normal information is supplied to the player, but unlike most other software suppliers you can choose to switch each of them on or off. This gives you the ability to completely clear the screen, so it’s just you, the dealer and the table. You can also pick from one of two viewing modes. 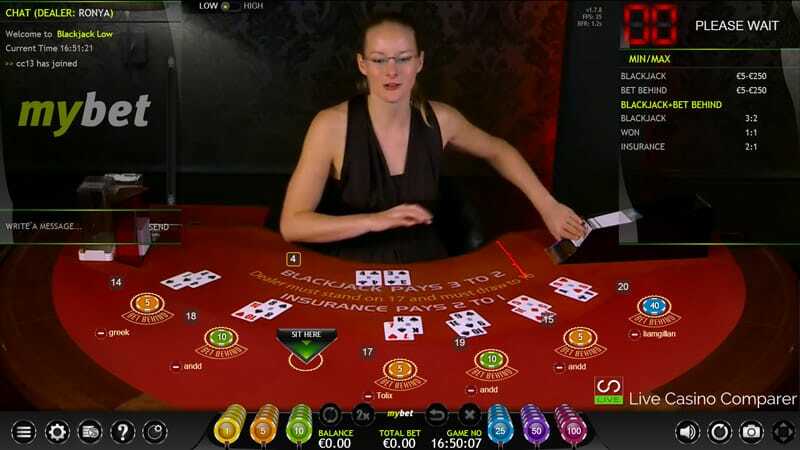 Regular, which is you viewing the table and dealer directly and a computer generated overlay which give the best of both worlds. Dealer chat is switched on all the time, so even if you’re just watching the game you can interact with the dealer. I really like being able to do this and can be especially useful if you’re not sure about joining the table or need something explained. The dealers are more than happy to help out. Payment options are plentiful, see my above for my full list or deposit / withdrawal options. All the basic facilities are there, be it Bank Transfer, Web Wallets or using your debit or credit cards to deposit. Before being able to withdraw you will need to verify yourself by providing the following forms of id. A passport or driver’s license. A copy of a utility bill, bank statement or any other official letter stating your name, address and the issuing date (not older than three months). And if you’ve used a card to deposit a copy of the credit card(s) with the middle 8 digits of the cards number covered. I generally try and get this done before I’ve even made a deposit. In that way I’ll have sorted out any problems before trying to make a withdrawal. I always feel happier that way and it’s a good indicator of how the casino operates. If they make it difficult for you then move on.! There is an extensive online help facility for all of the betting verticals. If you can’t find an answer for what you’re looking for then online chat is generally immediately available. This is by far the quickest way of getting support. Telephone, fax and email are other options if you prefer. Mybet holds gaming licenses with the Malta Gaming Authority and the UK Gambling Commission, so you’ve got somewhere to go if you have an issue with the casino that can’t be resolved directly. 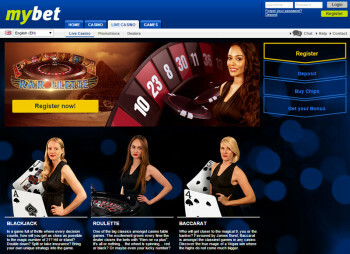 Mybet are a rock solid online casino born from it’s very successfull sportsbook. 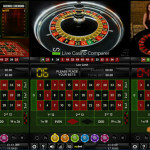 They hit my radar primarily because of their change to Extreme Live Gaming live casino software. 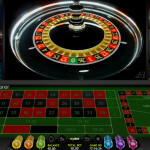 They have a good variety of games, the stakes are varied and there are some interesting side bet options on Roulette. 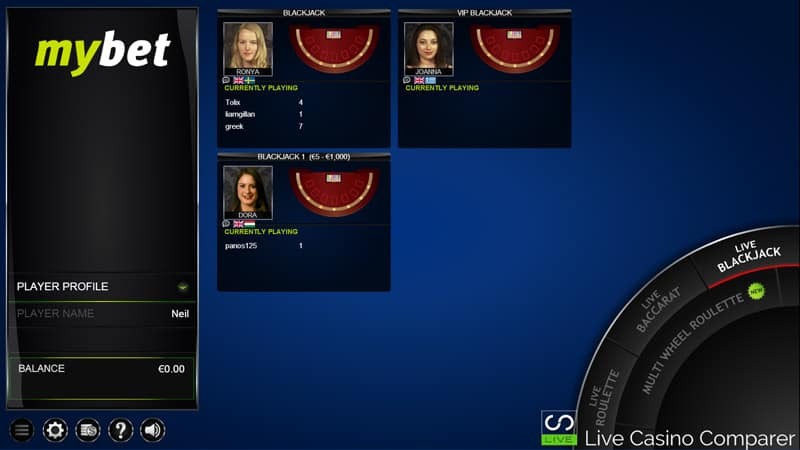 The “Xmode” facility provides another USP, so I’d certainly recommend giving the Mybet live casino a go even if it’s just to experience the dealers and the unique facilities of the software.